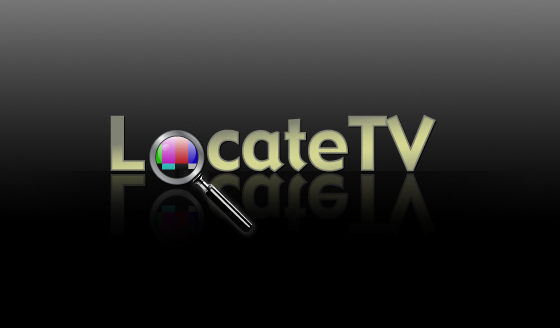 Locatetv.com is a site that NDS launched in November 2007 to provide a quick searchable site to find when a TV show, film or actor is next on TV. I led the creative side of the project from the initial concept through to creating site maps, the graphic design, brand, user experience and the HTML build of the front end site. After launch of the site, we created and placed banners, ran google keyword campaigns and marketed the site to key groups. We also carried out user testing and followed analytics from the user behaviour. From information gathered we altered and expanded the site; after 6 months we had 500,000 unique users in the UK and the US, which has now expanded to 1.2 million. We then redeveloped the site in CSS (& SEO optimised) for which I produced all the front-end templates. I also attended initial meetings with the Times with the Biz Development team to start partner talks, as well as hiring and mentoring a senior designer to take on the role of designer. We have recently relaunced the site with a new architecture to promote cross site content linking. The new structure was based on information gathered from user behaviour reserch that we have gatherd through the site analytics.